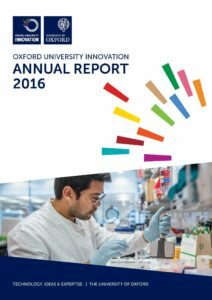 Oxford University Innovation publishes an Annual Review of each year’s activities. 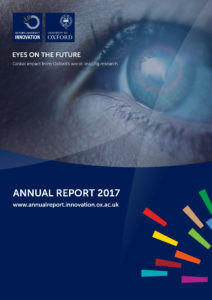 The last three editions are available for download below. 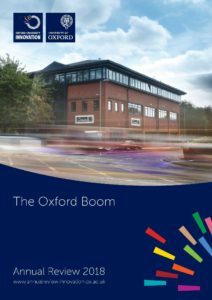 Use this form to request a free subscription to the OUI Annual Report, or cancel an existing subscription here.